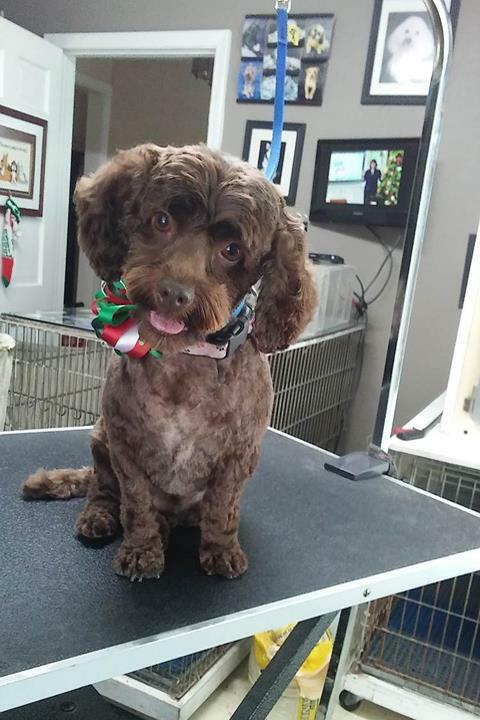 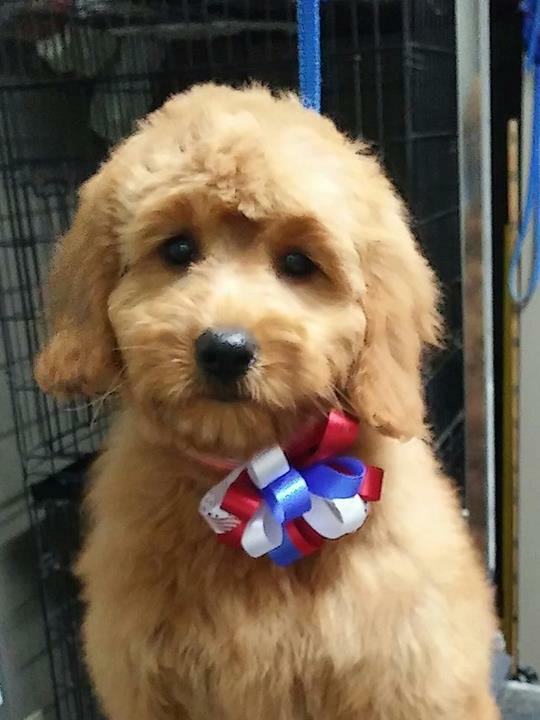 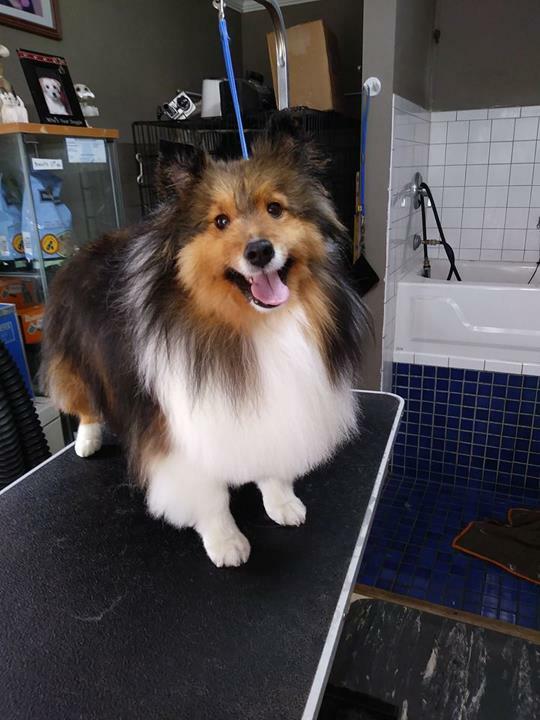 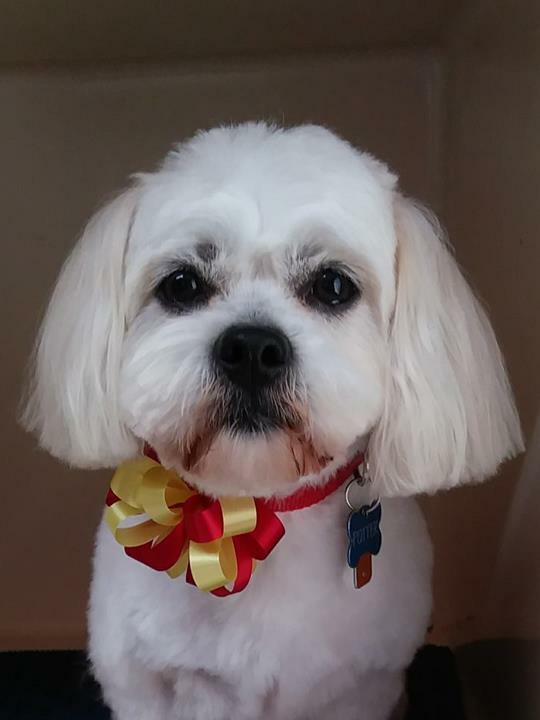 Welcome to Benji’s Barking Lot in Batavia, IL, where your dog will get the highest quality dog haircuts and the gentlest care! 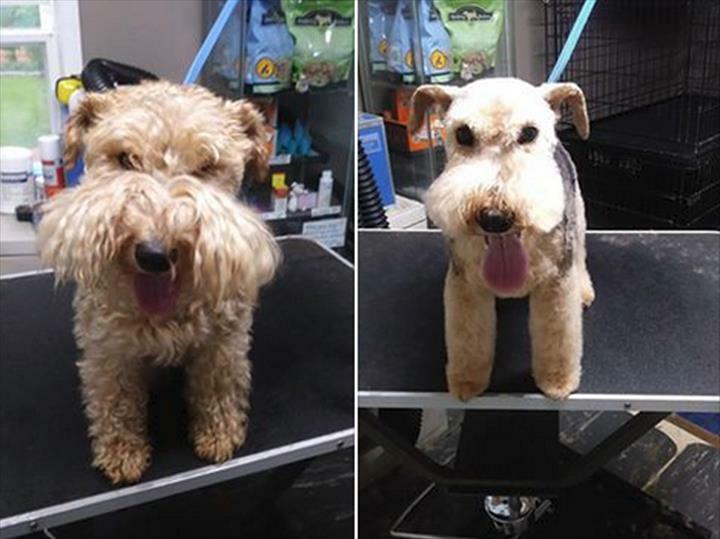 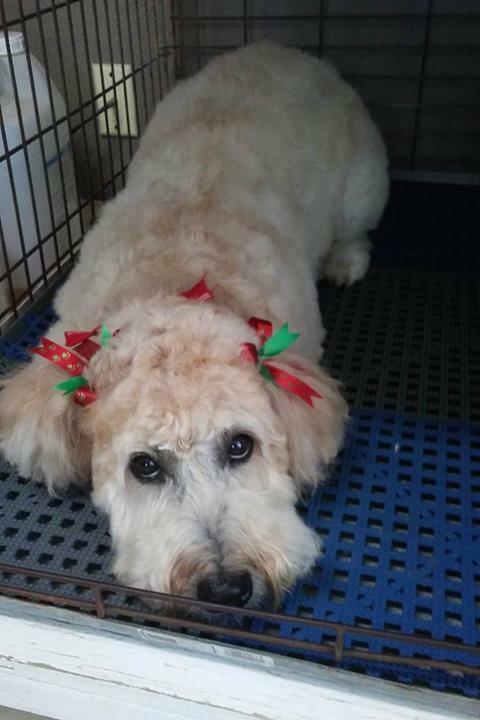 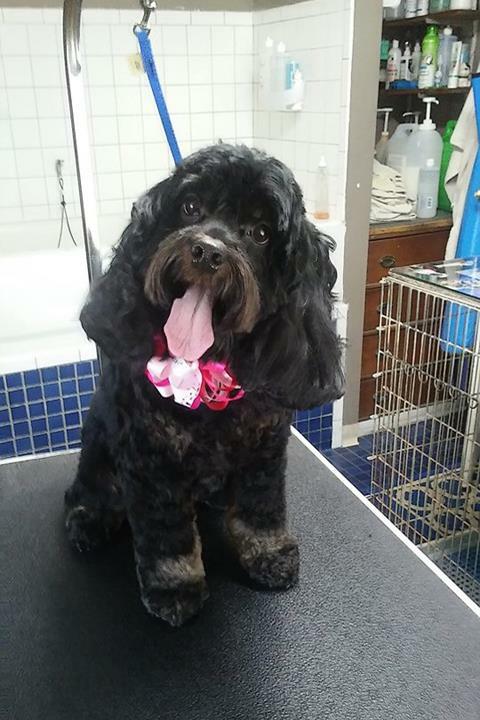 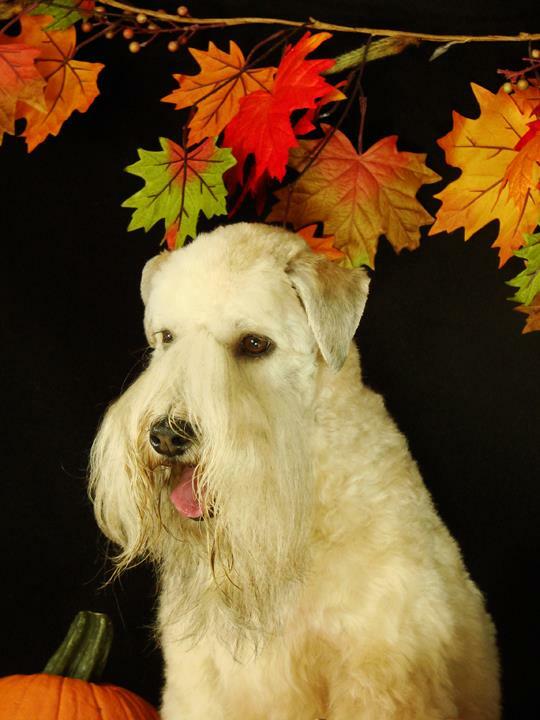 We have been in the pet grooming business since 1973, serving Batavia, Geneva and North Aurora since 1990. 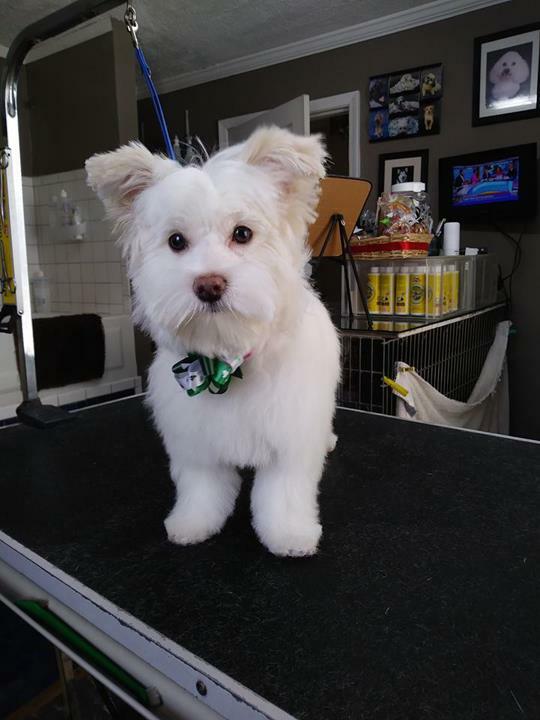 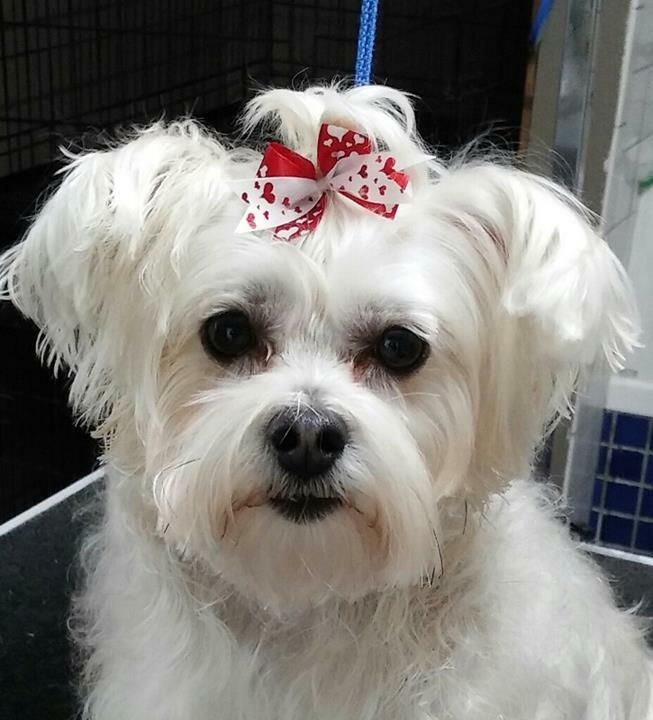 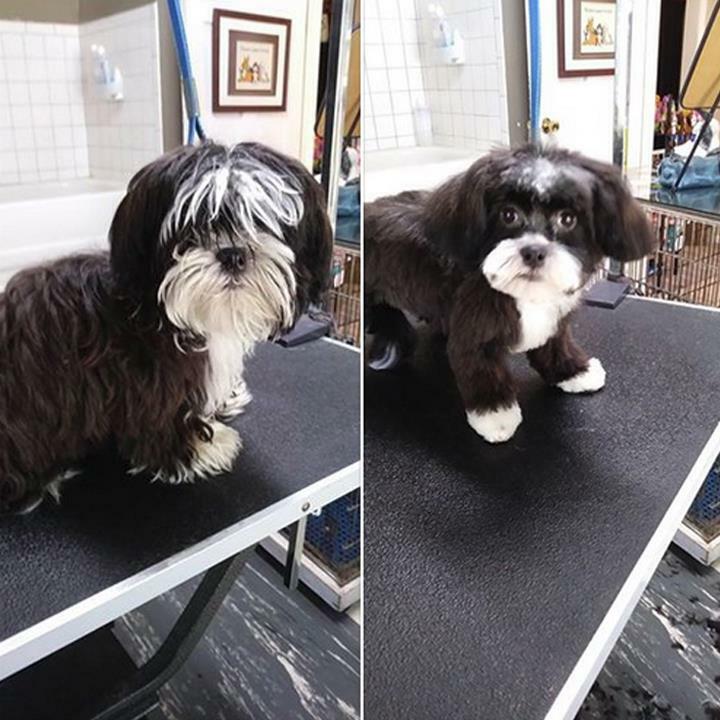 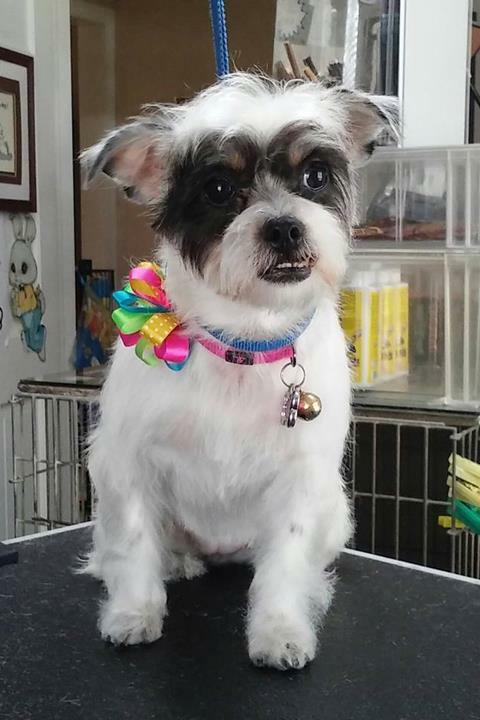 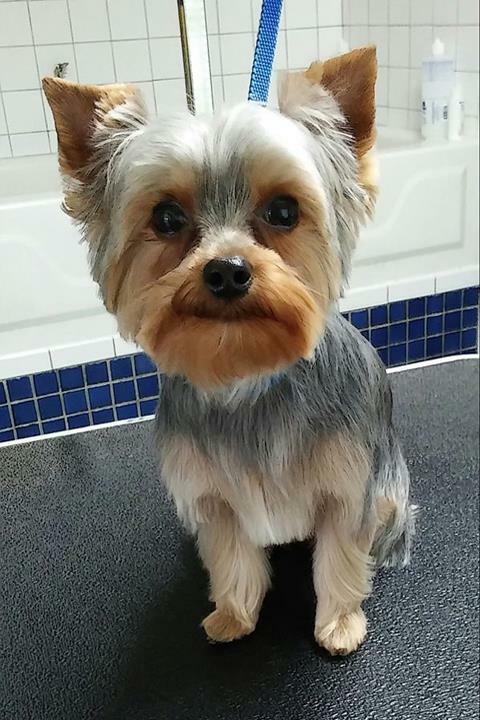 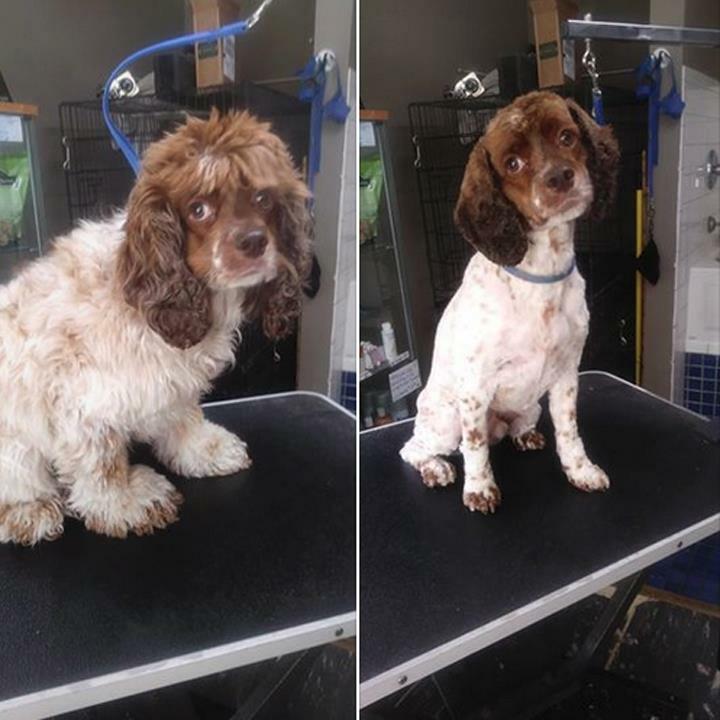 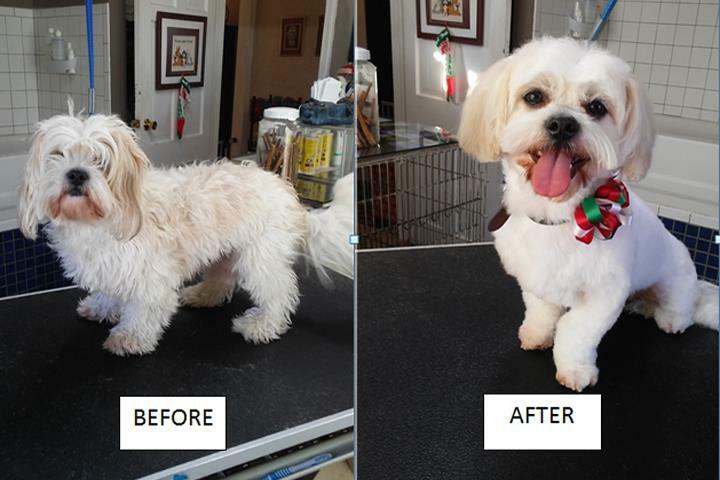 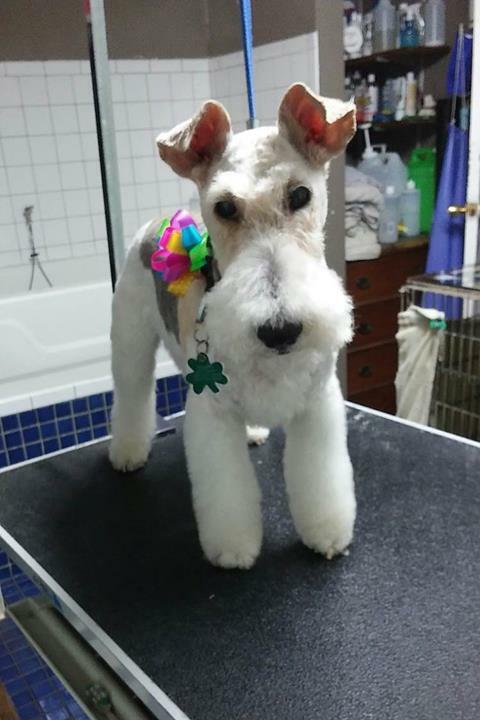 When you come to us, your dog grooming will take approximately 2 hours, as we give personal service to only one dog at a time; however, it is possible to leave your dog longer if you need to. 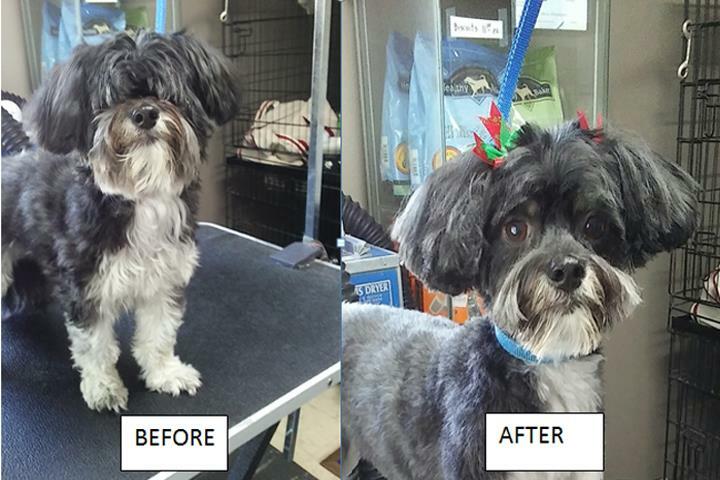 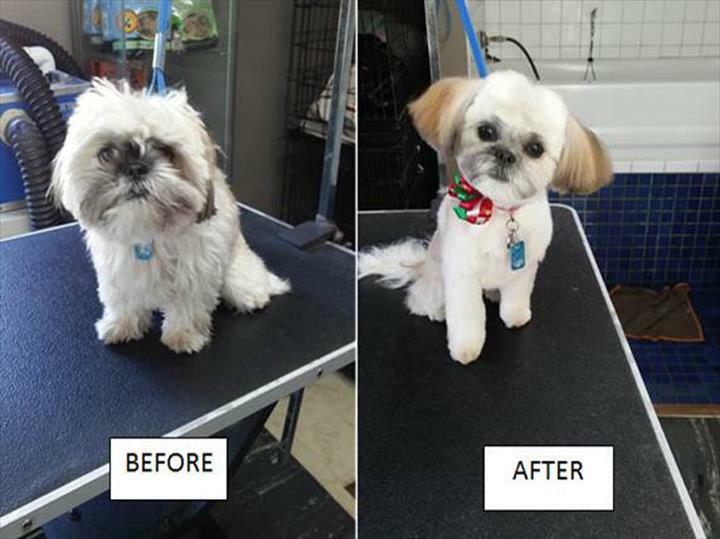 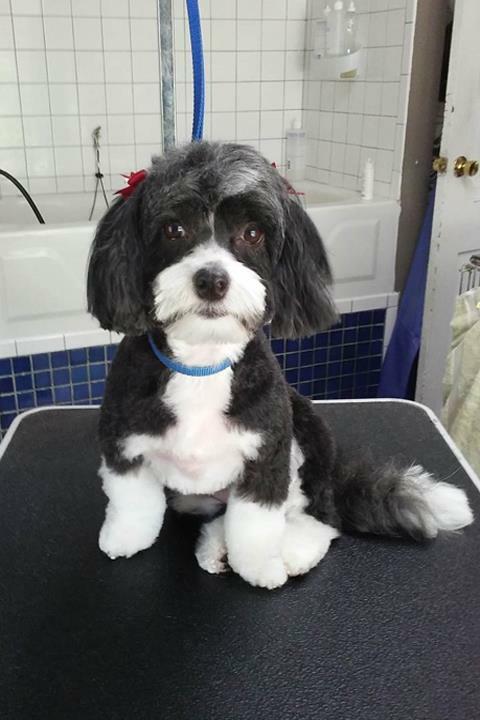 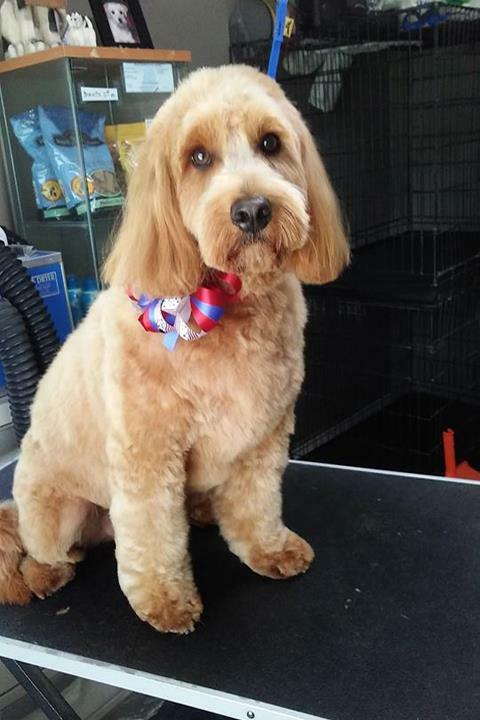 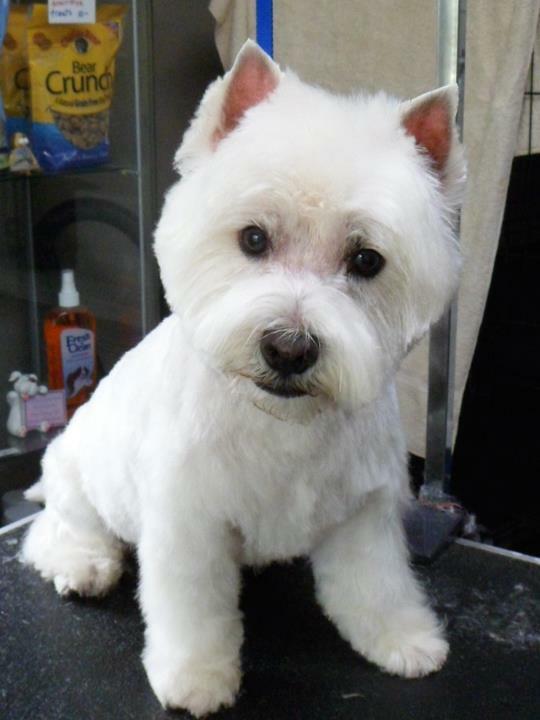 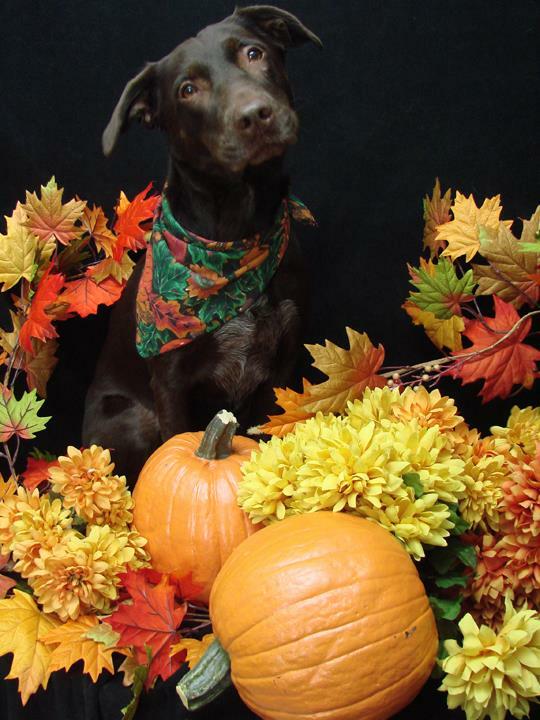 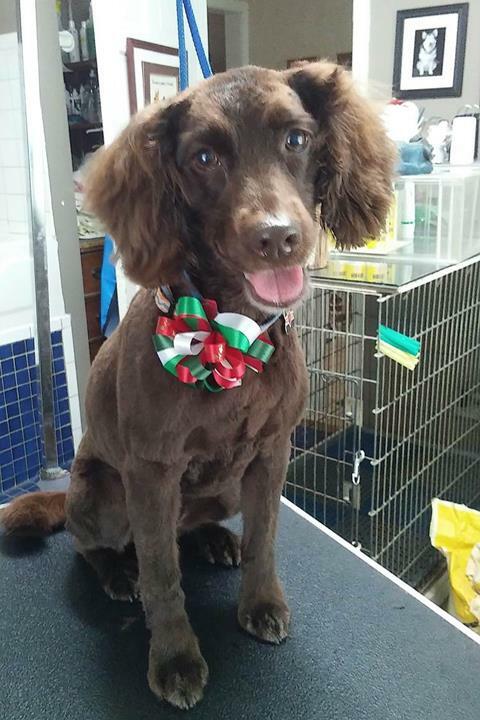 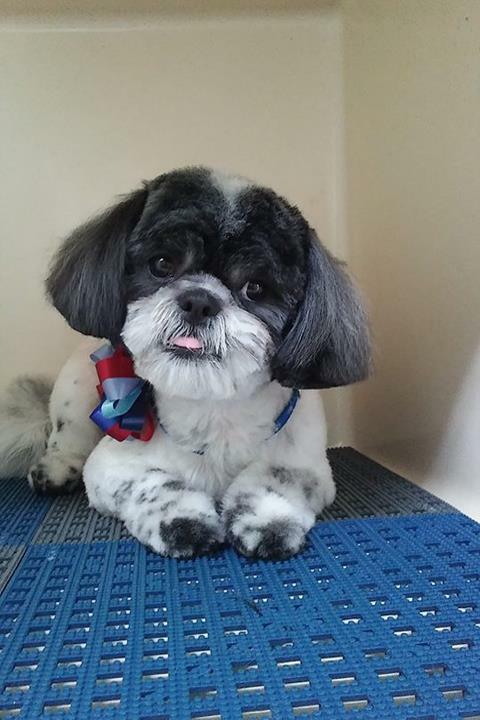 For the finest in dog grooming and pet care, choose Benji’s Barking Lot. 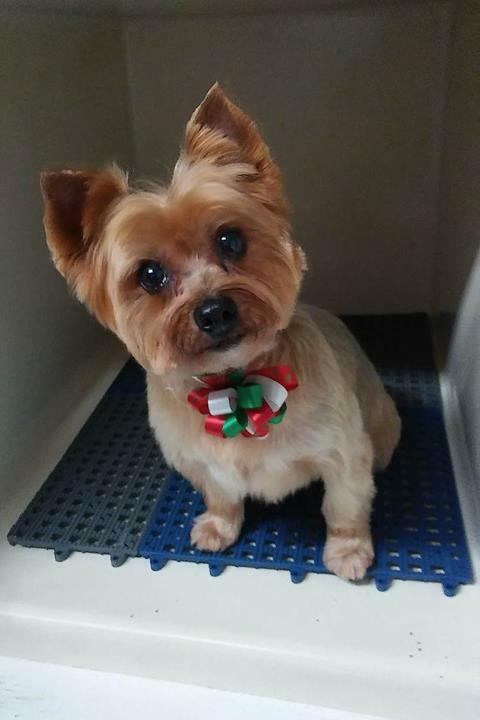 Call to set up your appointment! 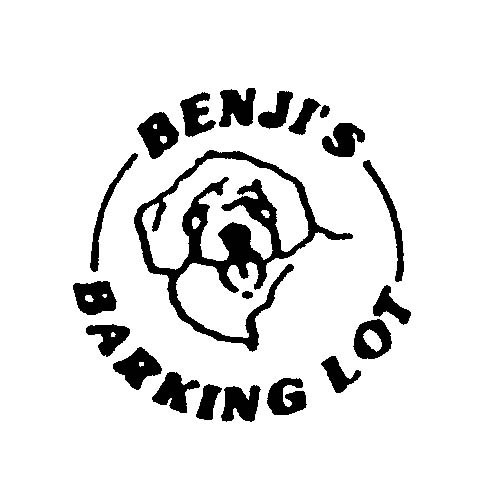 Established in 1988. 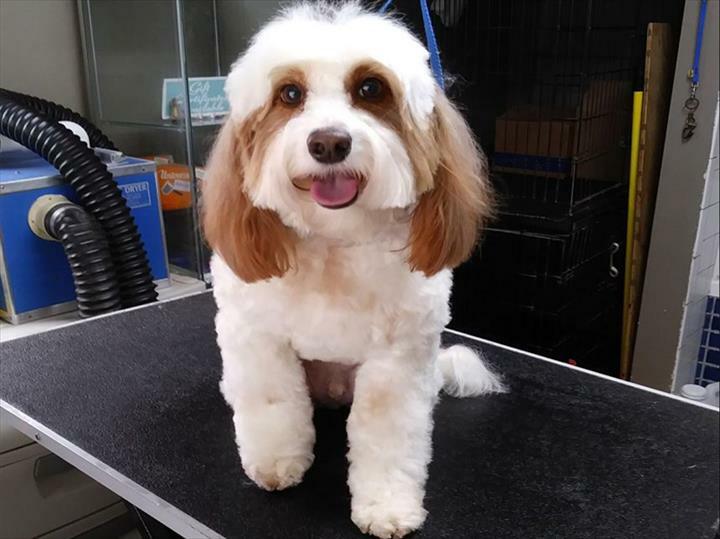 Benji's Barking Lot is proud to serve our local area which includes Batavia, North Aurora, Geneva, and Dupage, Kane, Kendall & Will Counties. 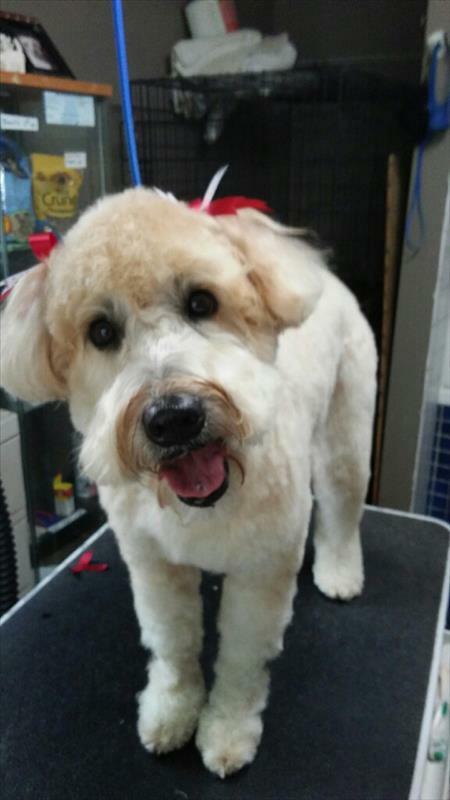 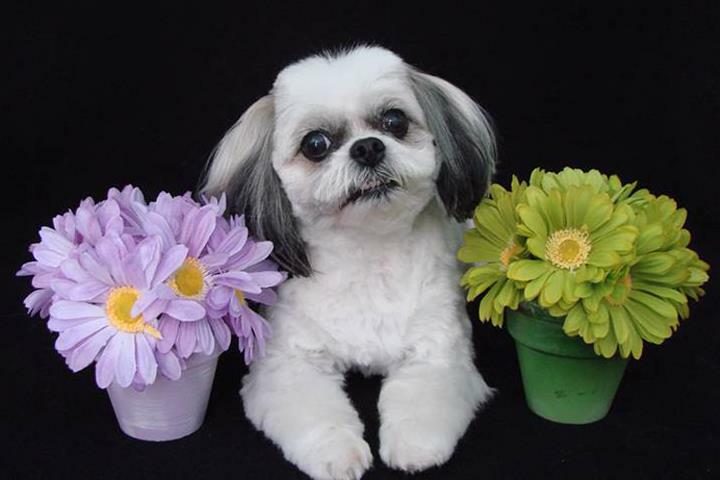 We specialize in Pet Grooming since 1988.